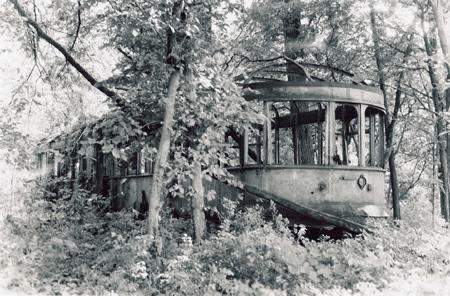 Car 42 carried passengers daily from St. Joseph to Excelsior Springs, but now is the "Interurban in the Woods." 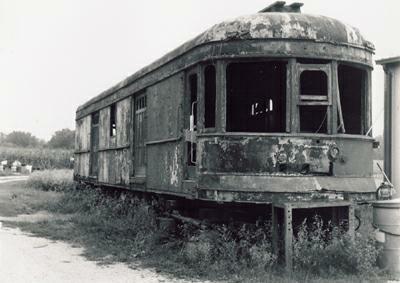 A Clinton County, Missouri, farmer bought the car upon the railway's demise and used it until 1945 as a primitive house trailer. Resting at the waterworks facility of Dearborn, Missouri, is Car 54 one of the freight and baggage cars of the railway. 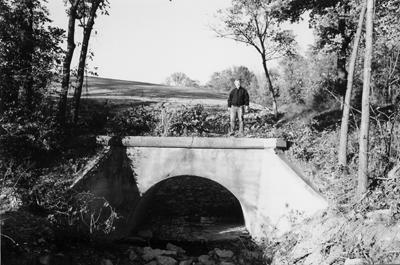 These classic Luten-designed, double arched concrete bridges still stand in Platte County over Line Creek in Riverside, Missouri, and Todd Creek north of Ferrelview, Missouri. 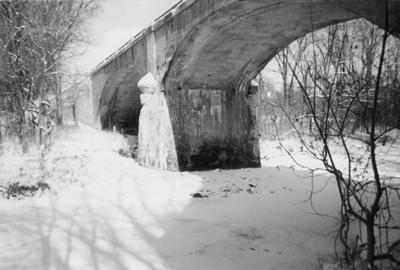 This smaller Luten-designed bridge in Riverside is visible off Route 9, west of Briarwood Estates. 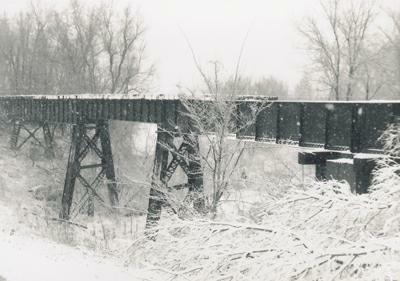 This 230 foot long steel trestle carried the railway over the competing Chicago Great Western Steam Railroad Line in Buchanan County. 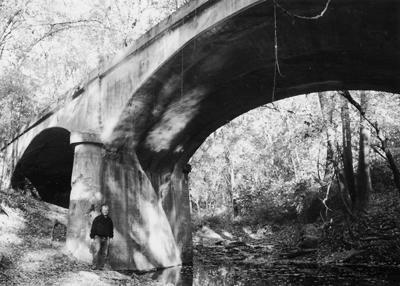 It was torn down in 1998. 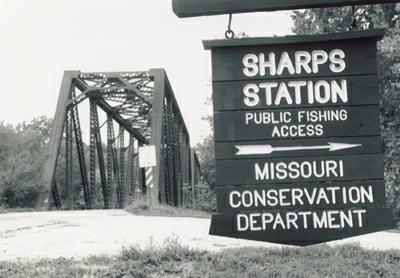 The Sharp's Station Bridge on Interurban Road is the last steel structure of the KCCC&STJ to be standing in the 21st Century. 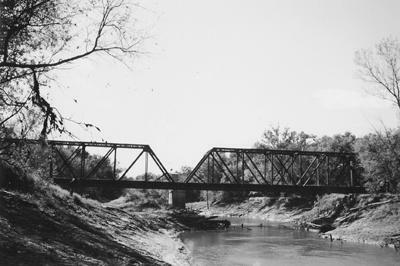 The Platte River flows under two spans, each a 164 foot "Pratt Truss." 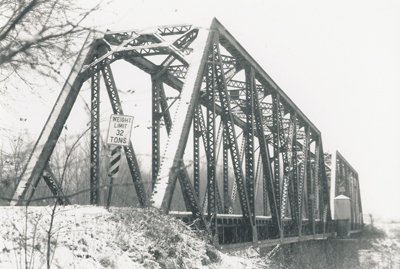 From 1934 to 2002 the bridge carried vehicular traffic one-way over the river. 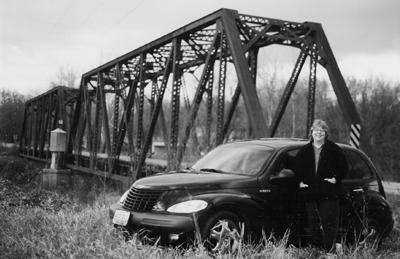 Any modern highway bridge built over the river will move traffic faster but cannot replace the landmark status of the steel web design of the Interurban railway bridge.